Weather Station Monitor Sensor is one of the professional weather monitoring devices, offered by Sivara Enterprises. 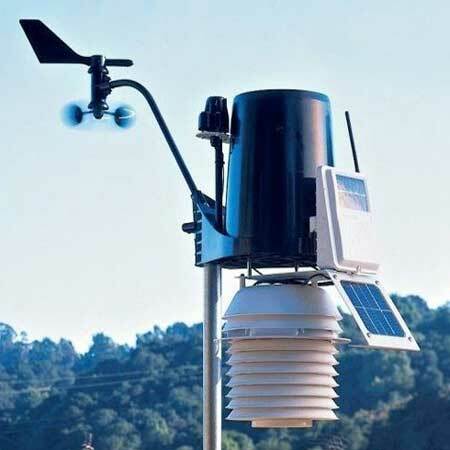 We are amongst leading Manufacturers and Suppliers of state of the art Weather Station Monitor Sensor. These sensors are widely preferred for taking precise measurements of weather conditions.